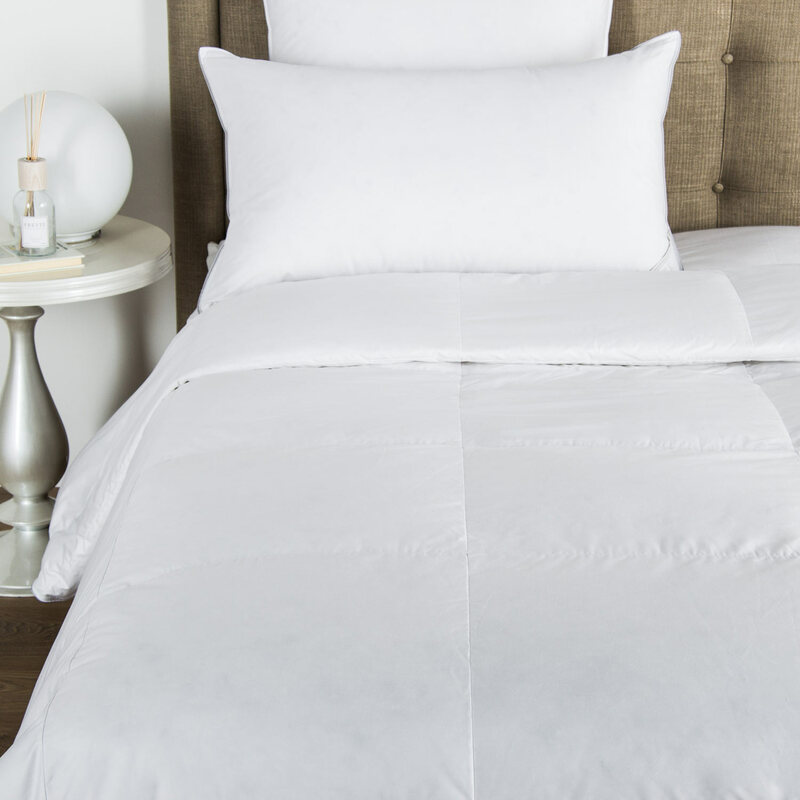 Sink into a peaceful night's sleep with our Cotton Sateen Bottom Sheet, the perfect foundation for our simple and embellished cotton sateen collections. 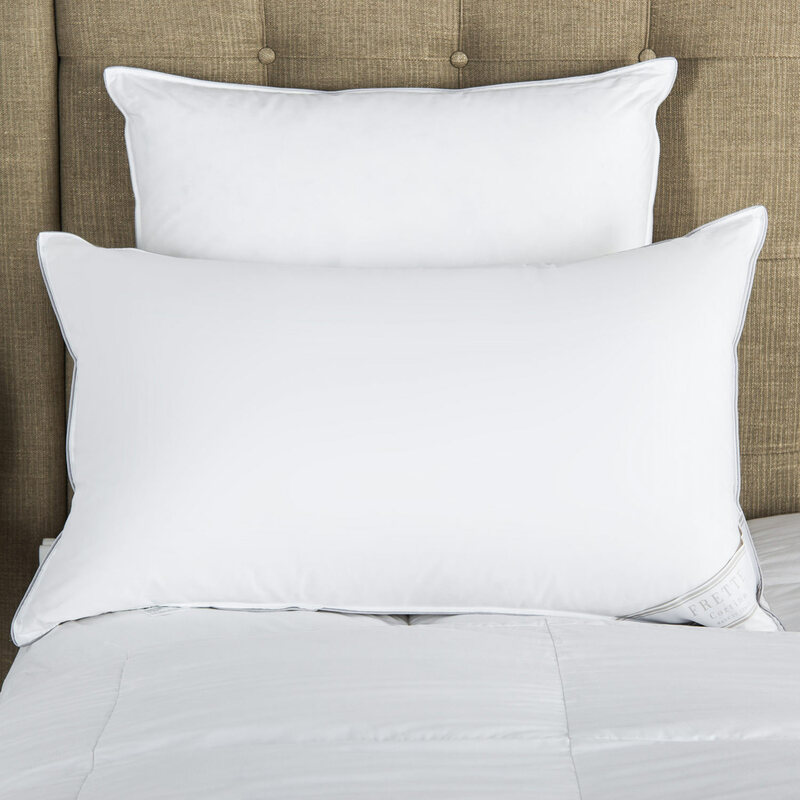 Crafted from pure extra long-staple cotton, this fitted sheet is wonderfully soft and silky, creating the perfect foundation for your night. 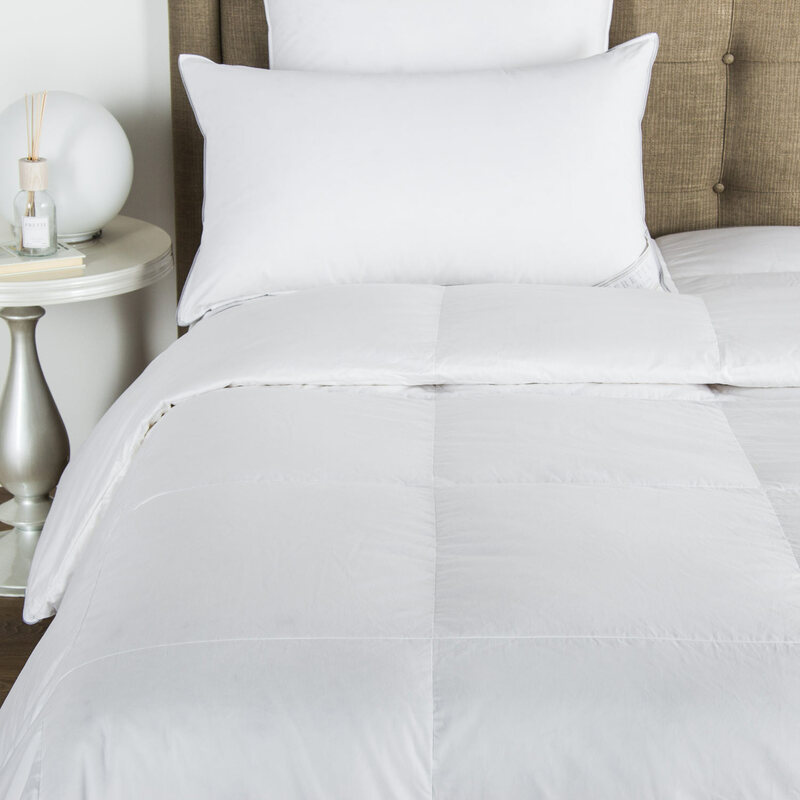 Top with one of our classic cotton sateen duvet covers for a sanctuary of relaxation. 100% cotton. Made in Italy.